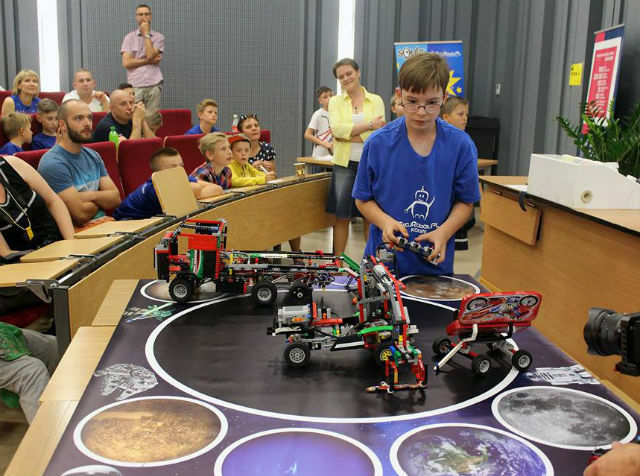 On 17 June 2018, the Nationwide SUMO Robot Competition for children was held for the fourth time. 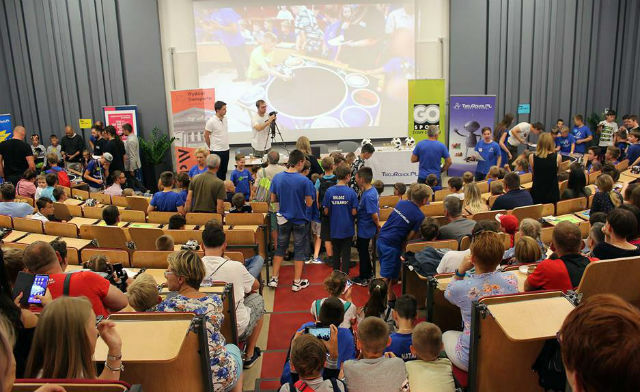 The tournament sponsored by TME took place at the Transport Faculty of the Warsaw University of Technology. 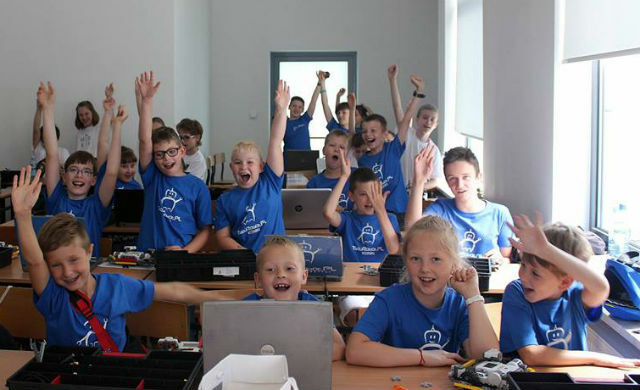 Among the young constructors of robots were representatives of cities from all over Poland. Participants competed in two competitions. The first one was Robot SUMO in which children could taste the spirit of competition, integration and simply good fun. Two-person teams of children aged 7-13 independently designed and programmed robots, which fought in the ring during the finale. 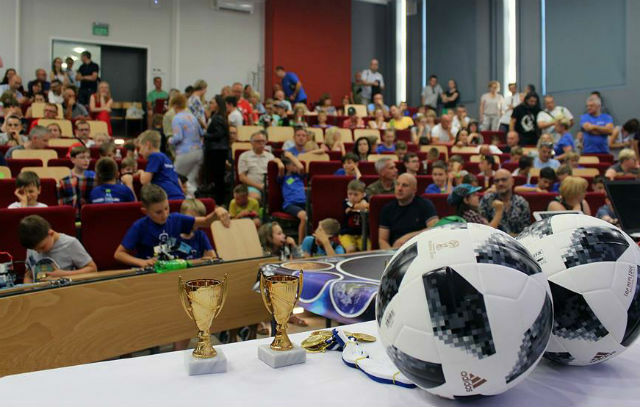 The second competition was the Freestyle competition, during which children together with their parents, siblings or colleagues presented unique, original projects. Among this year ideas were robots like I- Mop- encouraging children to do the cleaning by themselves and Sorter – waste segregating device. 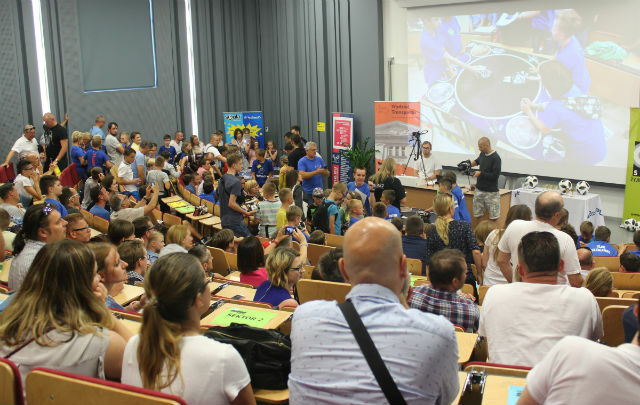 On this day various attractions were organized for all young and adult visitors of Warsaw University of Technology. Among them: workshops on robot building and programming, robot shows and exhibition of the Transport Faculty teams. In this year’s event has been attended by 43 teams of Robot SUMO players, 4 Freestyle competition teams and 100 workshop participants.